One of our specialties is in the creation, representation, and governance of Multiple Employer Plans. 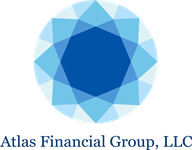 These plans can be quite complex however we at Atlas Financial Group pride ourselves with providing simple solutions to complex matters. MEPs can be one of the most efficient vehicles fostering greater economies of scale driving down fees and expenses for plan sponsors and ultimately plan participants. MEPs also can create tremendous efficiencies regarding plan administration. Probably one of the most recognized and widely used retirement vehicle, 401k plans have transformed retirement saving in the last 20-30 years. A tremendous amount of flexibility can be incorporated in the design of these plans designed to help owners and plan participants retire with dignity. Offered exclusively in the Not-For-Profit marketplace 403b plans present an opportunity for employees to save for their retirement. These retirement plan solutions range from simple to complex, Non-ERISA, to ERISA plans. Understanding the rules and responsibilities of plan sponsors is critical to stay compliant and we can assist. Municipal governments are the only entity allowed to offer these type of retirement plans. These programs can be quite flexible and come in many forms, from individual and group annuity contracts to mutual fund platforms. We evaluate what is being offered to your employees, explain the pros and cons, costs, benefits and recommend the most beneficial solution for your organization. 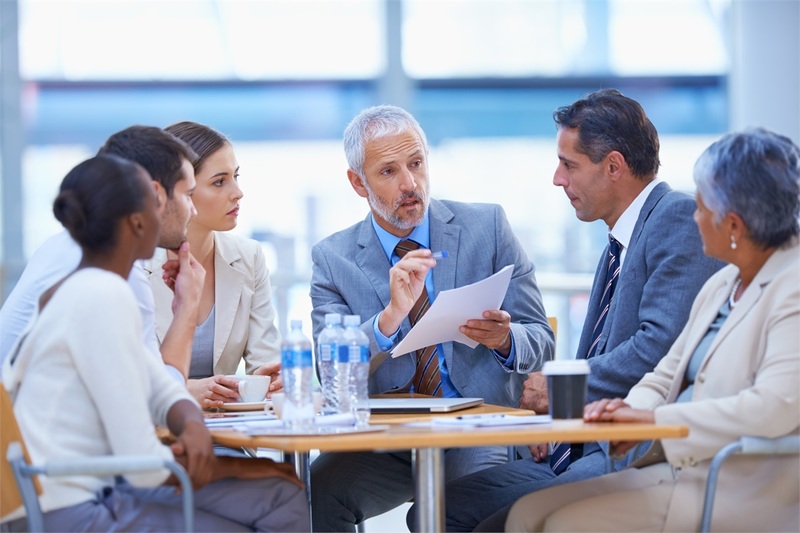 Another type of Deferred Compensation plan is a non-qualified deferred compensation plan that can be offered to small group of individuals of an organization. These plans typically are part of an employment contract and there are many considerations to consider when looking to establish such plans. In conjunction with 457b “Top Hat” plans we may recommend the creation of a 457f plan as another vehicle designed to attract and retain key employees. Typically these plans will be set up for a limited or select group of individuals of an organization. These plans are not subject to ERISA and can discriminate with whom the benefit will be offered. The industry certainly has shifted how employees save for retirement. Thirty years ago, is was quite common for individuals to have a pension to fall back on, one that would replace some percentage of their pre-retirement income. These plans were part of the proverbial three-legged stool, social security, pension, and private savings. That time has come and gone, however there are still some Defined Benefit plans in existence. In addition, many companies that are looking for assistance in the management and maintenance of a frozen DB plan, as well as those who would like guidance in the termination of an existing plan, we can help! Smaller employers who wish to offer a retirement plan and do not want to be bogged down by the complexity of other type of retirement plans may look to a SIMPLE IRA to fill that void. We can assist in this evaluation! Simplified Employer Pension Plans are very common with small and/or single employer whom are looking for a simple solution to possibly maximize their contributions for retirement.